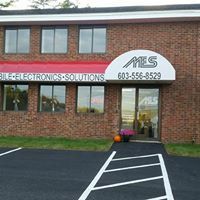 We are in the business of automotive electronics. The list of services we provide is long and the products in which we deal with is even larger. Ranging from remote car starters and heated seats to custom fabrication and air ride suspension. We are also mobile in the summer for all of your marine electrical needs whether it be audio, video, GPS, or even fish finders. The list is too long to go over everything, but we can do a thing or 2 because we've installed a thing or 2.